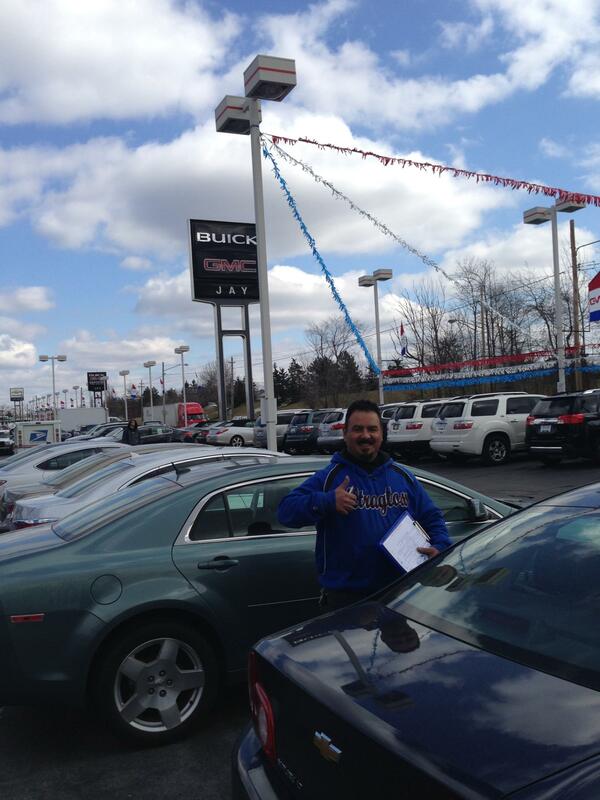 Home » Posts Tagged "automotive franchise"
Franchisee Spotlight: Success on the Lots! Posted on Mar 8, 2013 in franchise, Franchisee Spotlight, Franchisees | Comments Off on Franchisee Spotlight: Success on the Lots! 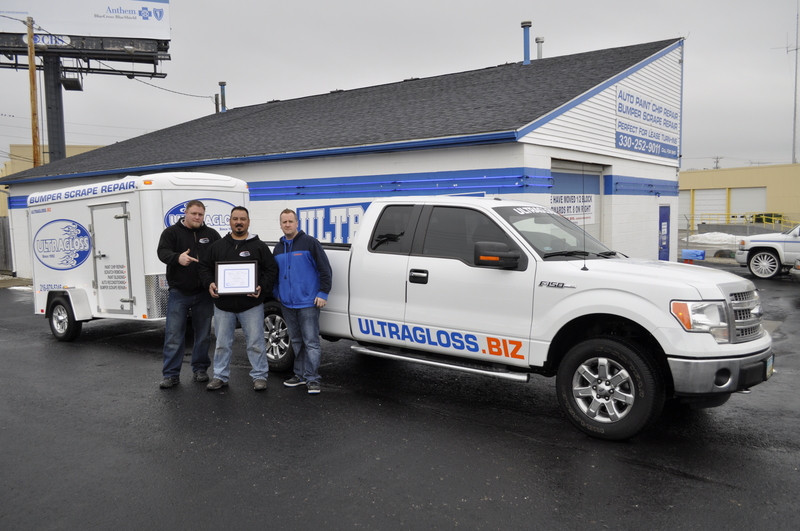 Ultragloss has put out two new franchisees in the last two weeks. 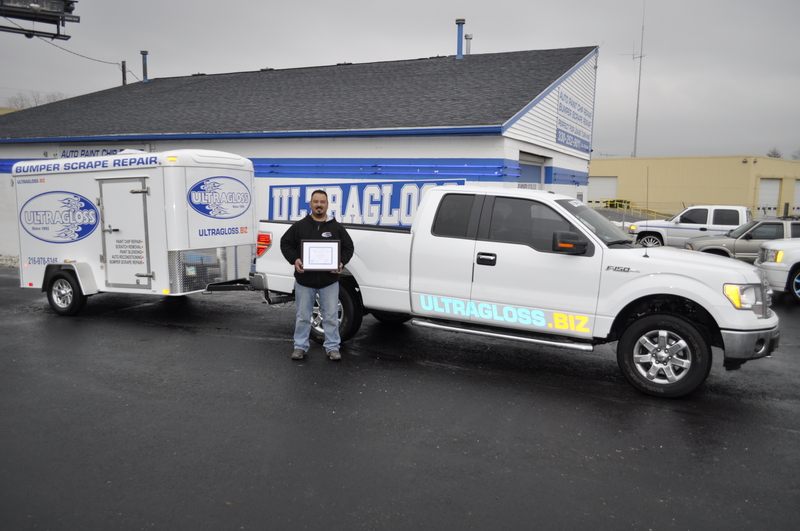 One franchisee opened up in the Cleveland, Ohio area and the other in the Dayton, Ohio area. Both franchisees are doing exceptionally well for their first days out. They have performed lot repairs for dealerships and have even landed accounts.